Available for military sales only. 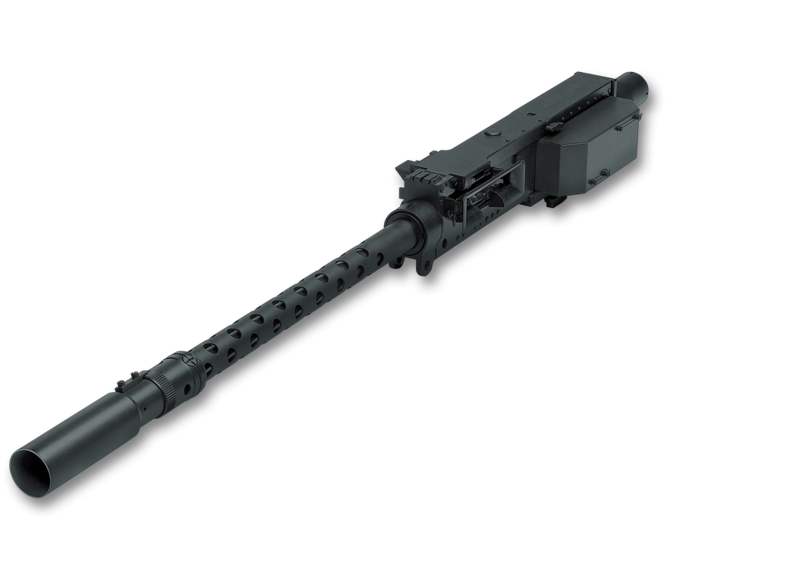 FN has developed a broad spectrum of machine gun pods designed for rotary-wing and subsonic fixed-wing combat aircraft capable of carrying the FN® M3P .50-caliber machine gun and multiple 2.75″ air-to-ground rockets with the FN® RMP variant. 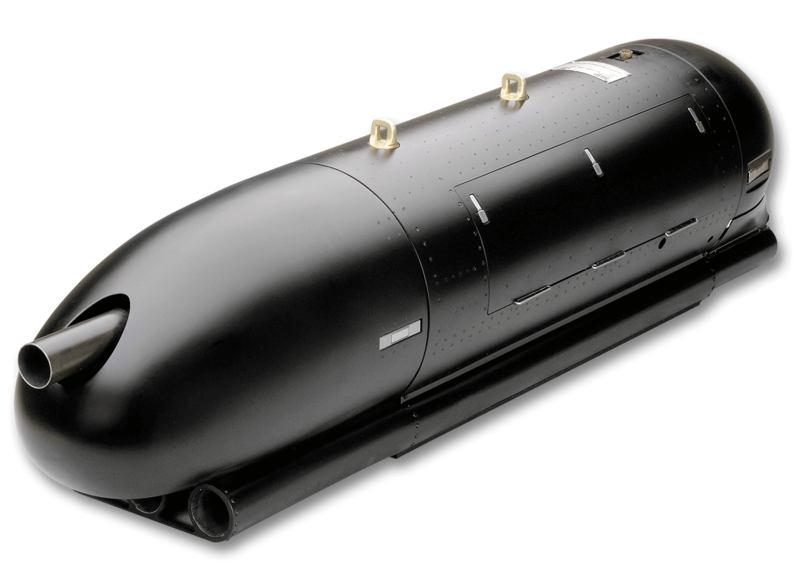 FN Pod Systems provide war fighters with a significant firepower advantage in every operational engagement, which is why they are currently in use by a number of NATO nations on both subsonic fixed and rotary-wing combat aircraft. The HMP250 variant is a slightly smaller version of the HMP400, which has a 400 Rd capacity. Reversible and allows feeding from the left or right side. Design guarantees smooth movement of the ammunition belt with no risk of jamming or fouling because of aircraft maneuvers or acceleration. The recoil forces that occur when the weapon is fired can be a source of structural fatigue on the carrier aircraft and can also reduce the precision of the gun. In FN’s pod, the machine gun is fitted on a soft mount that absorbs the recoil forces. An elevation and azimuth adjustment device enables the gun to match the carrier aircraft’s optical sighting line. This system incorporates safety mechanisms in the recocking device so that there are no chambered rounds until the system is engaged to fire. The machine gun can always be recocked in flight without limitation.